Updated about 3 years ago. 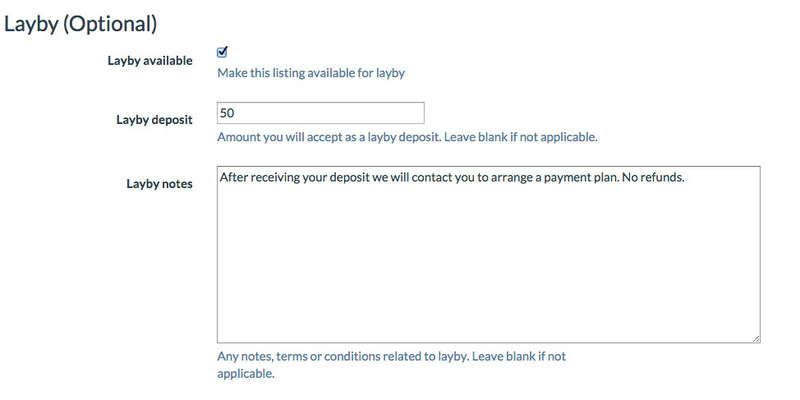 After receiving a few requests from stallholders, we'd like to announce that we've added the ability to make a listing available for layby. This means you can specify a deposit which will reserve the listing. You can then organise a payment plan that suits yourself and the purchaser. Is your cluttered website killing sales? Updated almost 4 years ago. Do you ever come across websites so cluttered that you can’t find your way around? Unfortunately it’s a very common problem. It starts innocently enough when you put a banner or two up to advertise an upcoming show, then a few spinning email links, then a banner or two for all the Clubs and Associations you support then hit counter and so on, but soon it grows into a cluttered mess and people can’t find what they are actually looking for… your creations for sale. Do you sometimes worry about the background in your images? The right image for your creations is essential and the wrong one can be disastrous for your sales. So how do you go about choosing images that will show off your art in the best way and enhance the chances of a sale? Let’s start with picking the correct size and layout. There are three possible layouts for your image. Portrait, landscape and square. Portrait is taller than it is wide, Landscape is wider than it is tall and square is exactly what is says. Updated about 4 years ago. This short video will walk you through the basic steps in adding a Listing to your Stall on eBearShow.com. This video will show you how to upload your header and preview images once your stall has been accepted into the show. 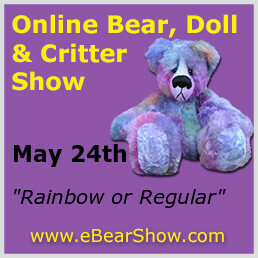 Creating a Stall in eBearShow.